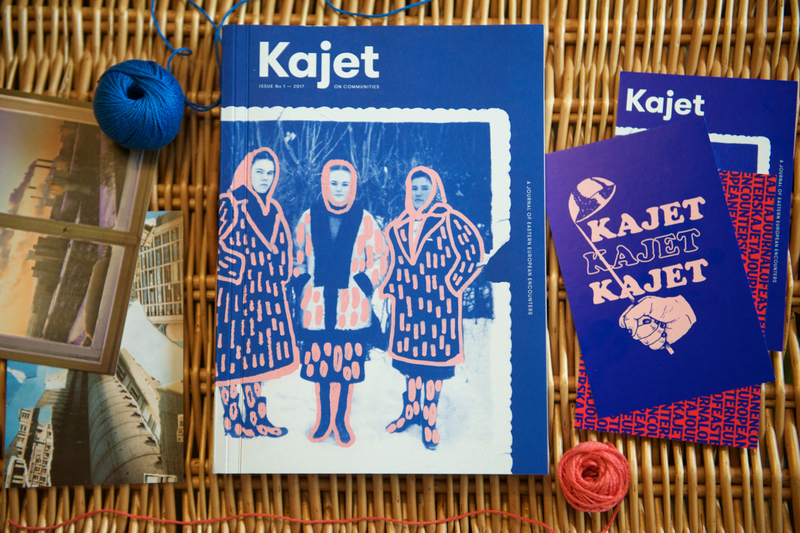 Kajet Journal is an independent journal about Eastern European culture, identity and experiences. 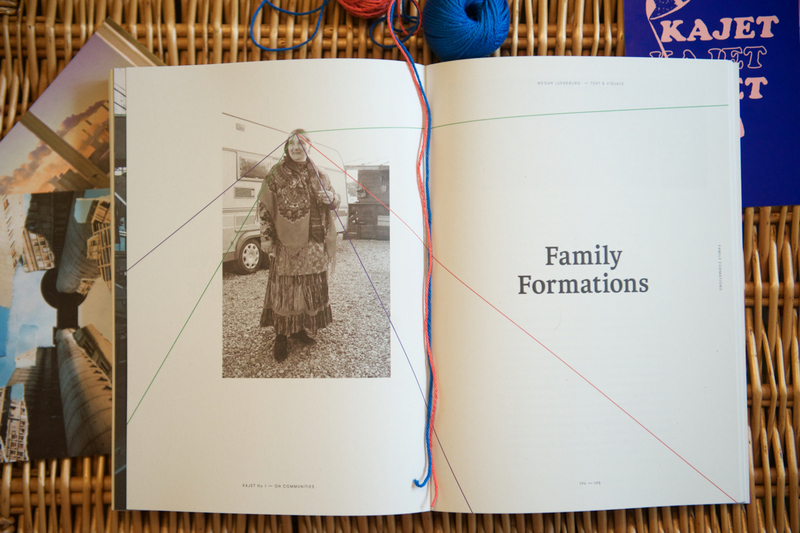 I bought issue 1 about Communities as I was keen to read it since enjoying Miroslav Penkov, a Bulgarian writer’s short stories. His writing captured my imagination about Eastern Europe, and made me aware that we don’t often hear stories or people’s experiences from that part of the world. I also loved Kajet Journal’s vivid blue cover (they say don’t judge a book by its cover, but apparently I do). 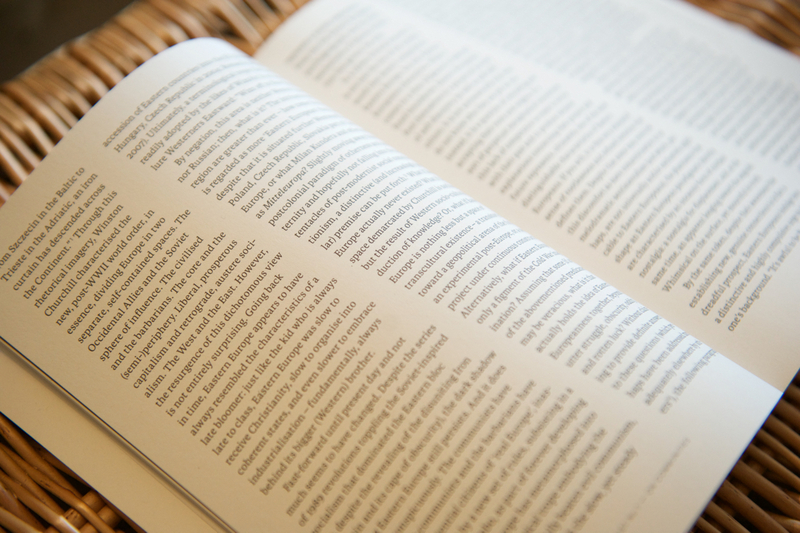 Then, Stack Magazines delivered issue 2 on Utopias in September, which was great to receive after enjoying issue 1. Petricā Mogos and Laura Naum, Bucharest natives, created Kajet Journal in 2017 with the aim of tackling preconceptions and inconsistencies about Eastern Europe, specifically ones held by Western Europeans. Continental Western Europe and its cultures feel very accessible and close by to me, but Eastern Europe in my mind, feels much further away and its cultures more alien, partly due to our different histories, one democracy and the other communist. 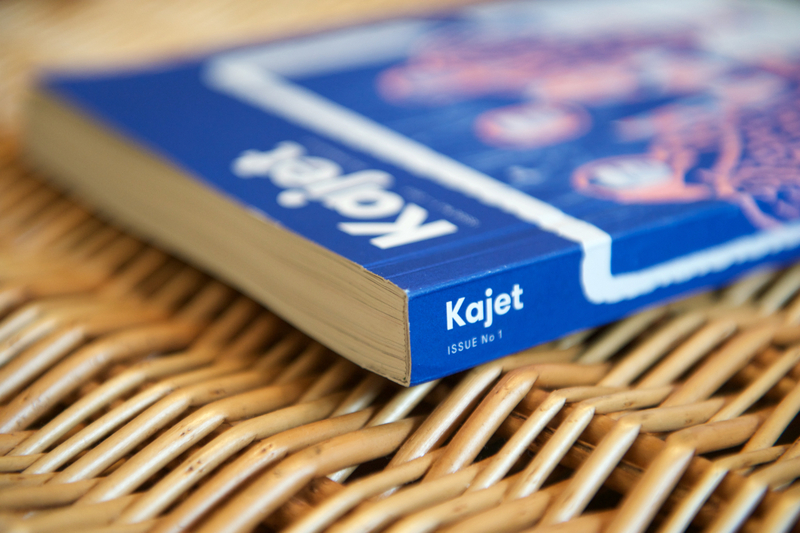 But with those differences now ended, Kajet Journal seeks to change long-held perceptions about Eastern Europe. 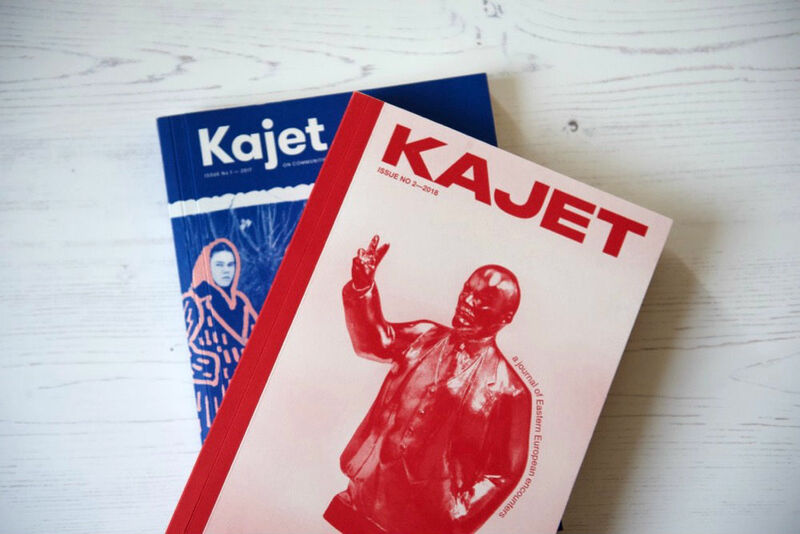 Kajet Journal combines Eastern European people’s narratives with much more dense academic articles that explore Eastern Europe’s history, and political and philosophical background. In both issues, the divide between East & West is explored thoroughly; the historical divide of communism versus democracy, and the physical divide of the Berlin Wall to separate two sides of Europe. Kajet Journal looks at the fallout of this separation, and the binary that’s been created: where Eastern Europe suffers from an inferiority complex and is always seeking to catch up with the West. Yet, in Utopias, Kajet Journal presents a very different view of Eastern Europe – that it doesn’t want to become the ‘mere New West’ anymore, but to have counter narratives to its traditional ones. I found the stories in both issues of Kajet Journal a fascinating insight into Eastern Europe – whether that was a documentation of travelling from West to East in ‘900 Kilometers of Travelling like a Rabbit’ (Communities), ‘Speaking Scars’ about ethnic groups in Europe (Communities), or ‘The Frog’ about how the fall of communism led to poverty, the passage of time (Utopias). With debates about Brexit, and immigration swirling around for the last two years, Eastern Europe has never felt so present in our everyday conversations, yet still so distant geographically and culturally. 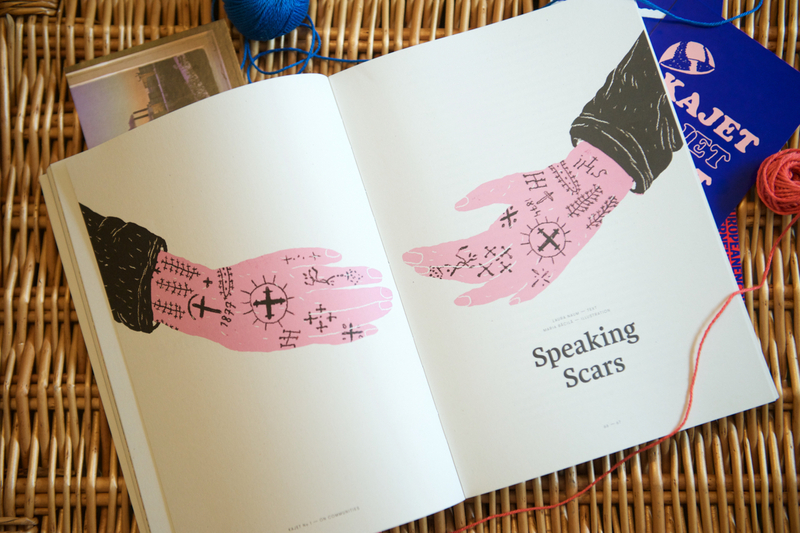 Physical borders may be complicated in today’s political climate, but I hope that Kajet Journal opening cultural conversations will tear down psychological boundaries between East and West.